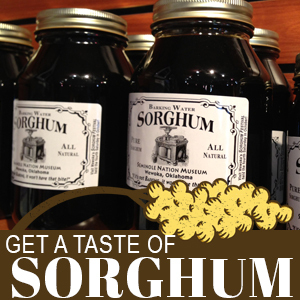 When and where is the Sorghum Festival? The Wewoka Sorghum Festival is held annually in Wewoka, Oklahoma, on the fourth Saturday in October. The date for 2016 is Oct. 22. The Festival is a free event and does not cost admission. Food, shopping items and other events may have a cost or require an admission fee. How can I sign up to compete in the 5k? Sign up to participate in the John Lively Memorial Sorghum Day 5k here. Is the Sorghum Festival family-friendly? Yes! Bring the kids with you to the Sorghum Festival because there are free crafts and activities just for them. 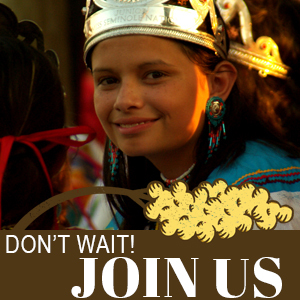 Learn how to be a sponsor at the Wewoka Sorghum Festival here. 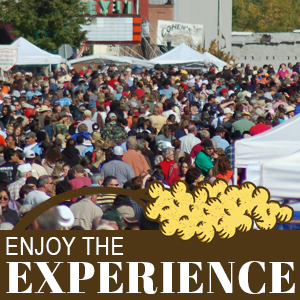 Learn how to be a vendor at the Wewoka Sorghum Festival here. How can I sign up to become a volunteer for the event? 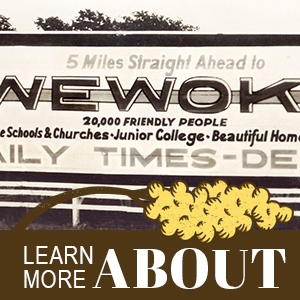 Learn how to be a volunteer at the Wewoka Sorghum Festival here.